There is a distinct buzz in the air during the final quarter of the year. 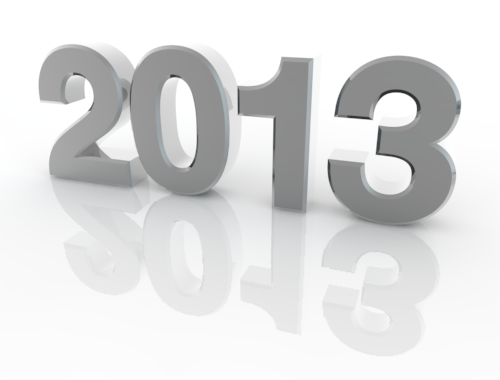 In the PR community, this growing sound is our nagging reminder to sit down and think about new business, budgets, cuts and strategies for 2013. We’re no different, so our team looked at our own best practices to empower you with 13 tips to make you a better communicator in 2013.